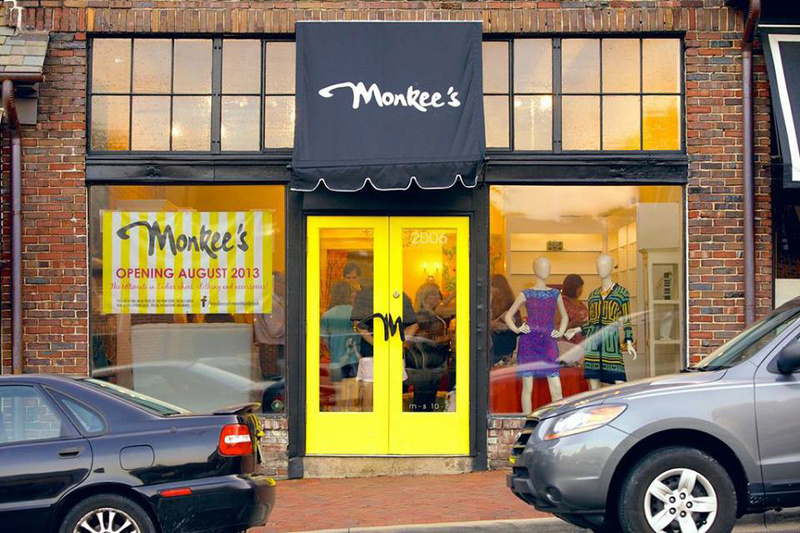 Monkee's of Mountain BrookOpened in August 2013. I thought it would be empowering to have a new business in the fashion industry where imagination and artistry would be part of my everyday life. Following fashion trends and designing mine and my children’s clothing were some of my hobbies during my time in the medical field. I have loved remodeling and renovating old homes and I thought that would translate well into the fashion industry. 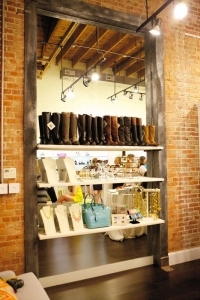 I can say with confidence that at our store we are not only a boutique, but a one stop shop for women of all ages. Most of our customers come into the store with a dilemma for the next month, week, weekend or even that day. We do our best to solve that problem and give her the best options in a comfortable price range with real quality merchandise. We encourage the customer to try the look we have put together to complement their body type, and keep their budget in mind as well. By carrying accessories such as handbags, jewelry, and shoes we can put it all together for her. 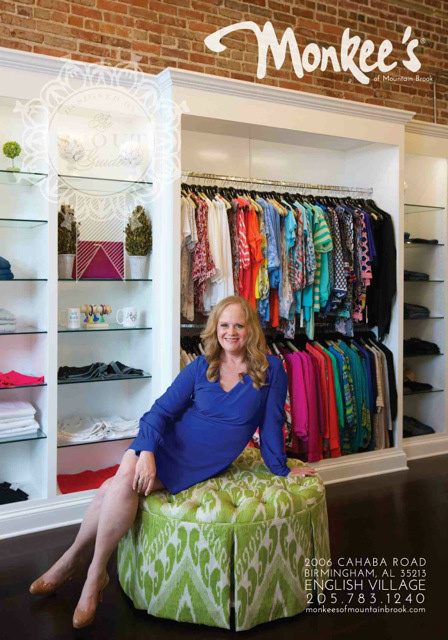 I have assisted clients at their homes with closet consults and fashion emergencies. Our customers are not only customers to me, they are our friends. It is more important to me to give them the best look possible for them and if I don’t have the right answer for them to send them to someone else who can help. Silk blouse, jeans, high heels, a long necklace and bracelets.